A Rocket To The Moon have announced plans to release a new video for “Ever Enough” on Tuesday, Feb. 19. 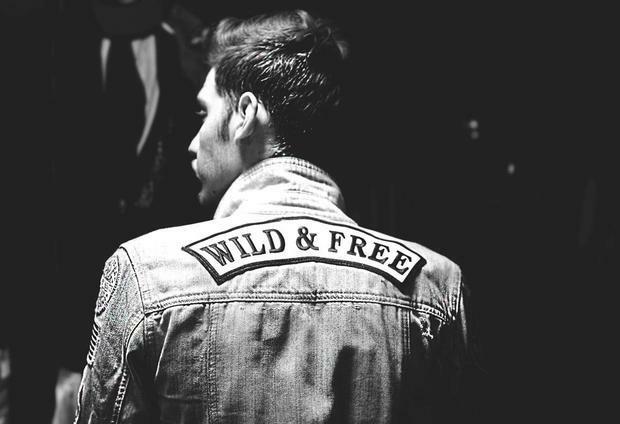 The band's upcoming album, Wild & Free, is due out on March 26 via Fueled By Ramen. Fans will be able to watch the video premiere on Fueled By Ramen's official YouTube channel. Check out the video announcement from Debby Ryan and the band's frontman Nick Santino below.